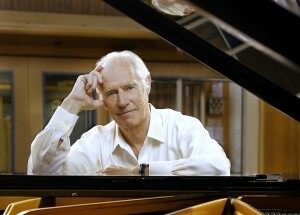 Sir George Martin passed away 8 March 2016 after an extraordinary career in music, leaving a huge legacy. George believed wholeheartedly in the work of YPCF, in the encouragement of young children to create and engage with music. His voice and guidance made YPCF music workshops and concerts an essential feature of education programmes in many places. We will continue that work and develop it into new programmes of workshops and concerts – in Orchestra Up Close (OUC) and in the Somers Town Sinfonia (STS) project, changing to the needs of children in music education, supporting an in-depth understanding of orchestral music through first-hand engagement.